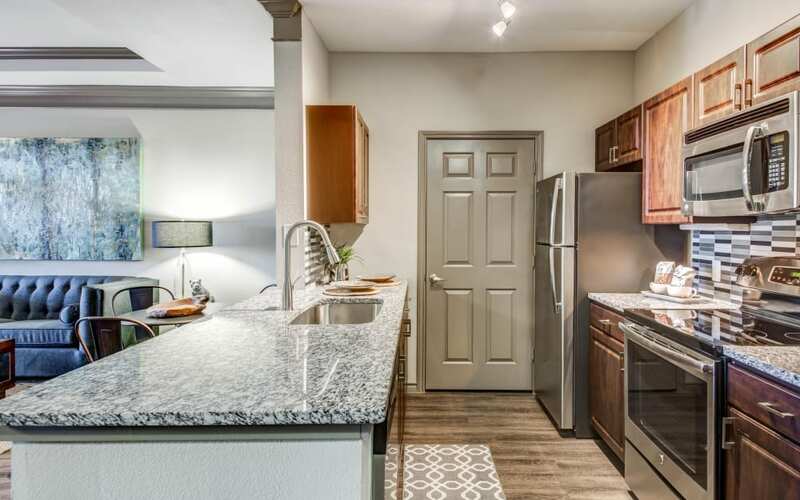 At Beck at Wells Branch in Austin, Texas, our upscale apartments come in a wide range of stylish layouts and sizes. Consider whether you’d prefer a compact one bedroom floor plan or whether you’d like to spread out in a larger two or three bedroom space. Think about the benefits of a sunroom or extra storage, and if you’d enjoy a higher floor with a balcony or a ground-floor apartment with a patio. With an array of unique floor plans to choose from, you’re sure to find the one that’s exactly right for you. 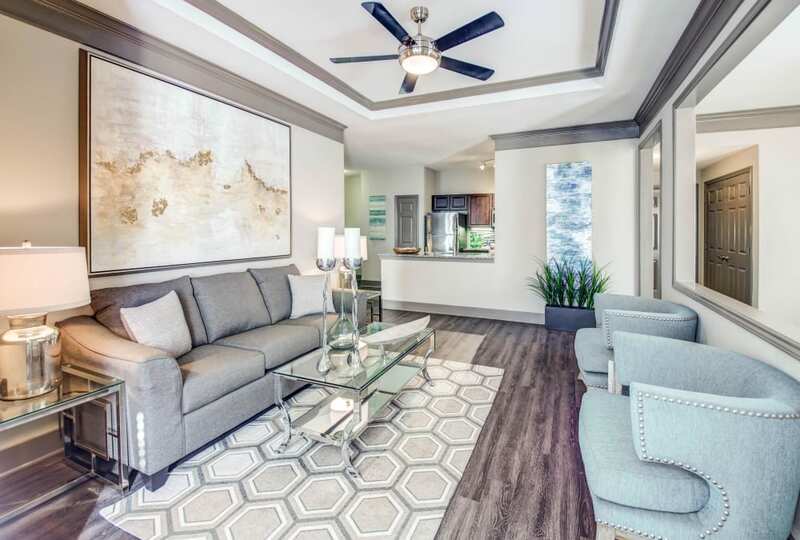 Can’t wait to see our floor plans in person? Contact our team to set up your personal tour today.